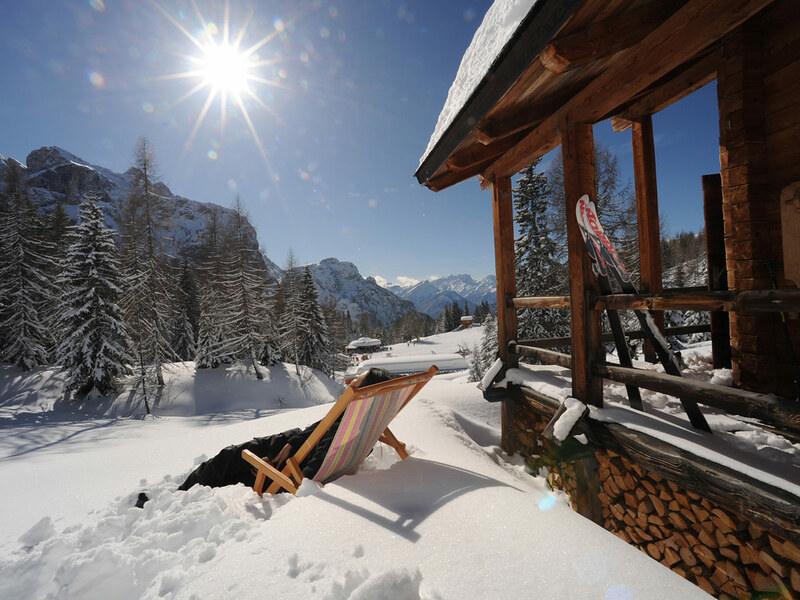 Alleghe is a charming and romantic mountain village on the banks of the lake of the same name. 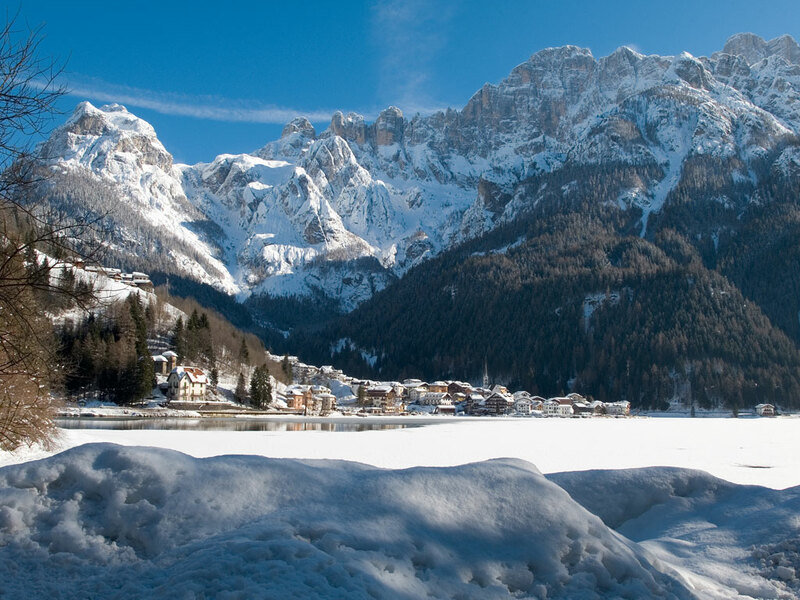 You can enjoy a lovely walk through the village or alternatively around the lake. 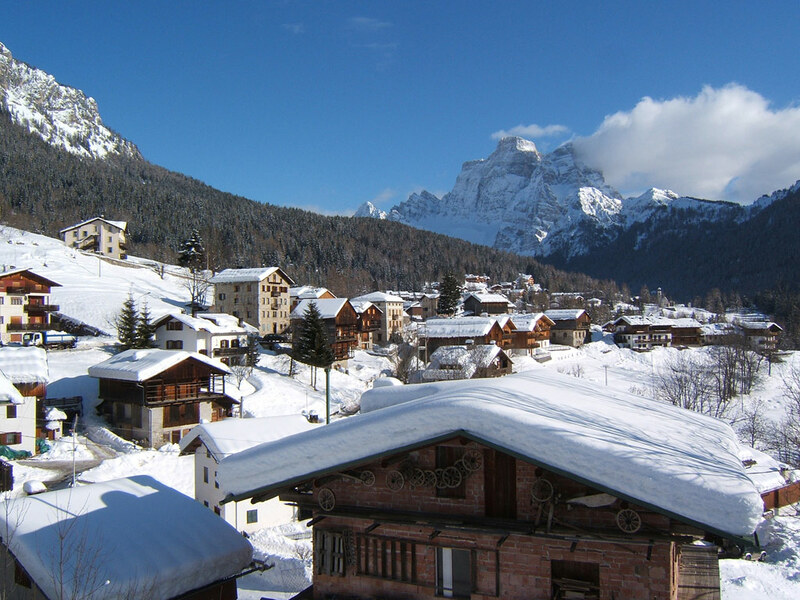 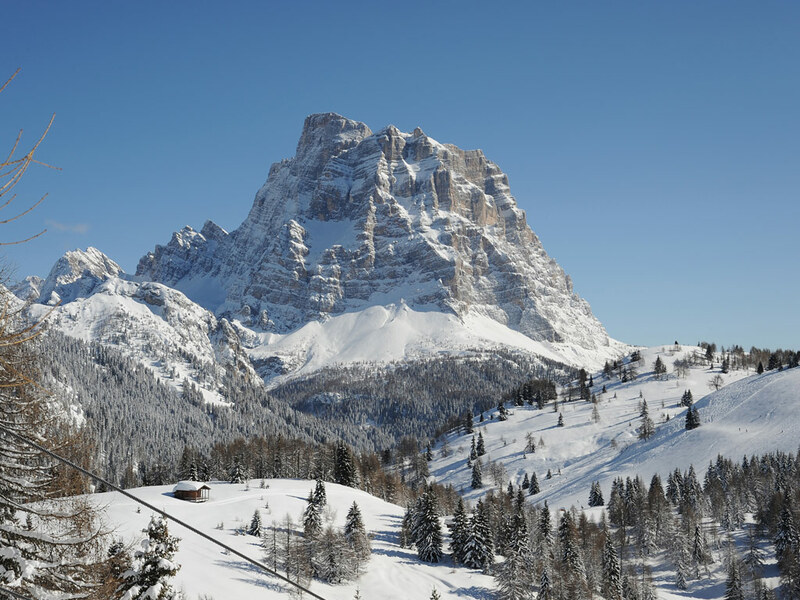 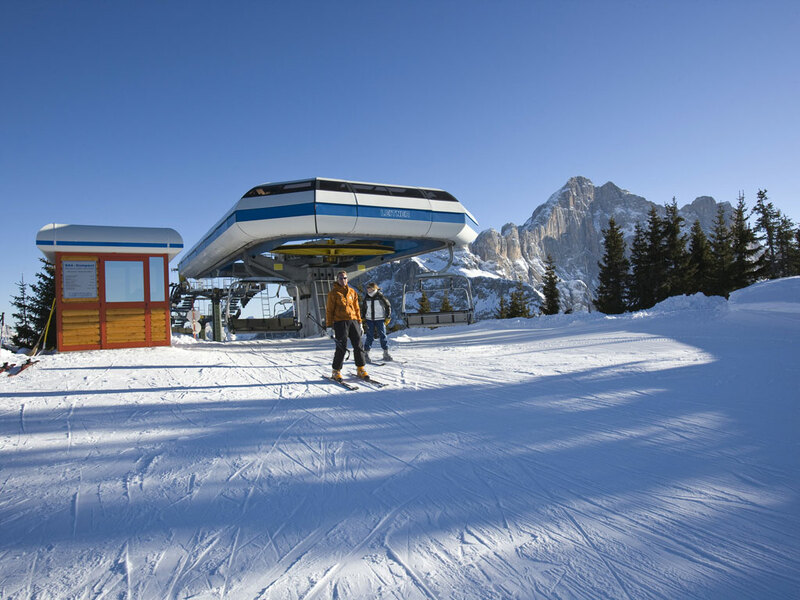 Alleghe is connected to Civetta’s 80 kilometres of prepared ski slopes. 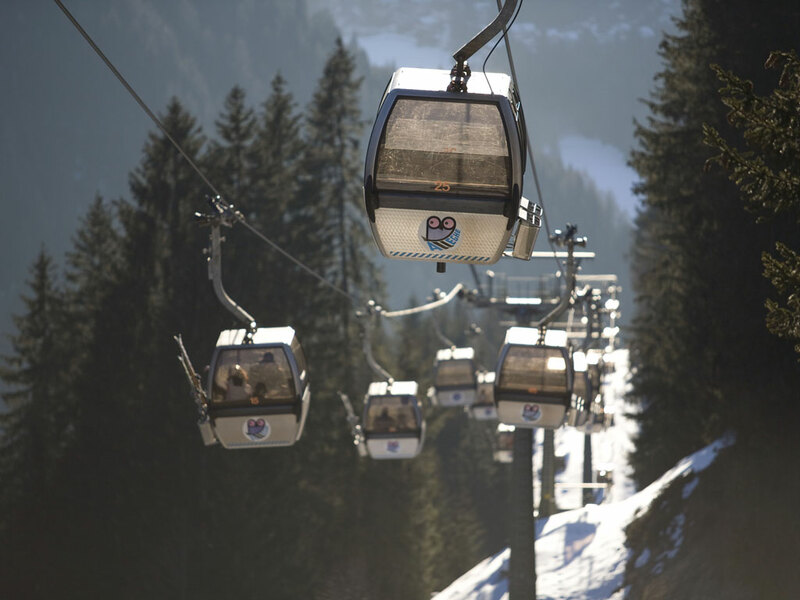 The ski area consists of a large plain of four hills linked together through a network of ski slopes and lifts. 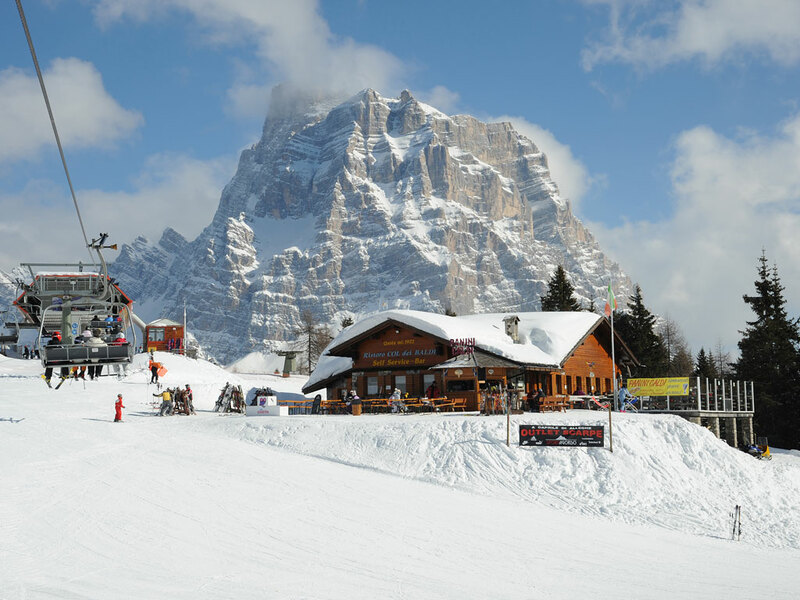 From the four valley ski resorts of Alleghe, Valzoldana, Palafaera and Selva di Cadora, lifts leave non-stop for the ski area. 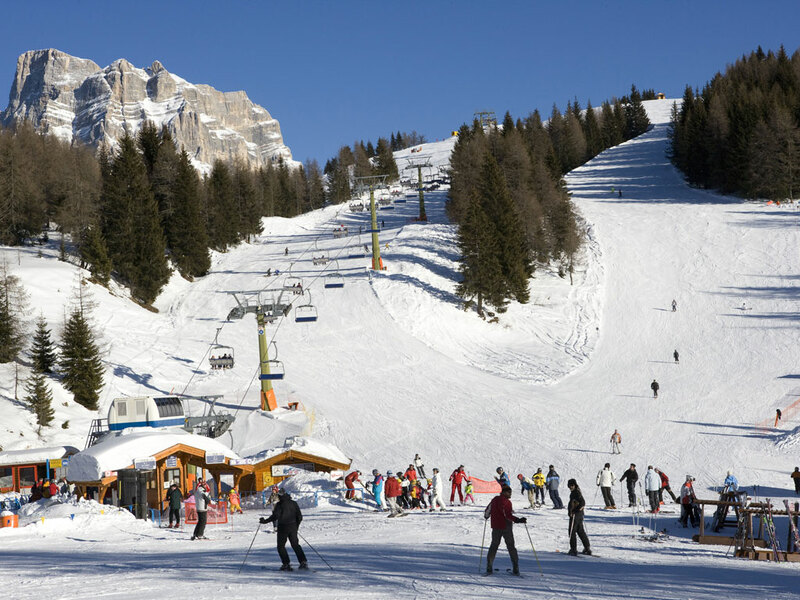 In general downhill runs are rather short, not very steep and quiet.